The Einstein Foundation Berlin was founded in 2009 by the State of Berlin. The Foundation aims to promote science and research of top international calibre in Berlin and to establish the city as a centre of scientific excellence. In addition to its endowment, the Foundation also receives state funding. An independent scientific commission of the highest standard selects projects for funding. Financial support and donations are welcome. To promote excellent cross-institutional research projects in Berlin. To raise the visibility of Berlin as a centre of research excellence. To enable new forms of cooperation between universities and non-university research institutions. To evaluate new fields of research, to give strategic advice on identifying focuses of future research. To encourage top international scientists to collaborate with Berlin institutions. The Foundation honours the work of Albert Einstein and its immense significance for science and society in Berlin and across the globe. We are grateful to the Hebrew University of Jerusalem, responsible for preserving the legacy of Albert Einstein, for its valued cooperation and participation in the Foundation Council and the Research Board. 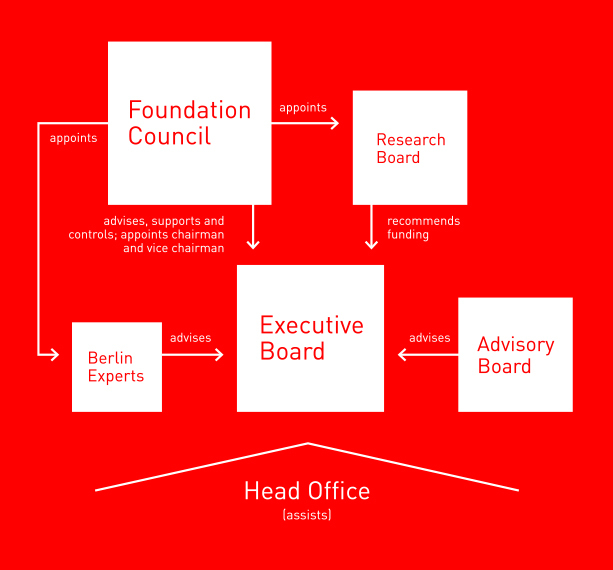 The Einstein Foundation Berlin is a lean, independent and science-driven nonprofit institution, which has been established as a foundation under German civil law. The Foundation’s constitution can be viewed here. The constitution of the Einstein Foundation Berlin.